The boreal forest acts as North America's bird nursery, and lost forest means lost habitat for our boreal birds. We work with a variety of partner organizations to help promote the protection and sustainable management of this global treasure. Science plays a key role in almost everything we do. Check out our Fast Facts page for some quick information about the boreal forest or peruse our Publications and Materials page for more detail on why protecting the boreal forest is something we should all care about. The 50/50 approach. 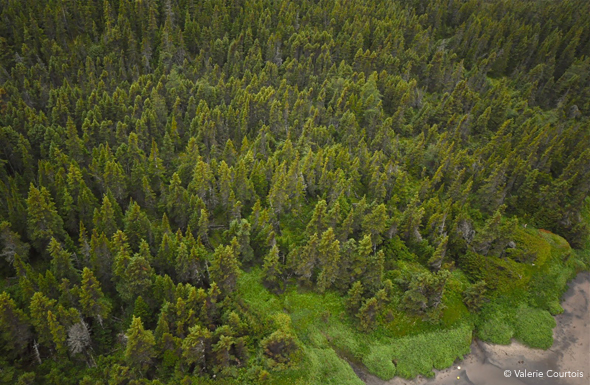 Half of the boreal forest must be conserved, with the application of state-of-the-art sustainable development practices on the remainder of the landscape. Conservation first. Large protected areas must be established first and then resource extraction activities planned in remaining areas undertaken according to the strictest possible standards of sustainability. Interconnectivity. Large-scale protected areas and conservation lands should be designed to maintain an interconnected network, including the interconnectivity of aquatic and terrestrial ecosystems. Aboriginal leadership. Conservation planning in the boreal forest must engage and empower local communities and First Nations on land management decisions, respecting and incorporating traditional knowledge of the land. Free, prior, and informed consent must be obtained for land use decisions on First Nations' traditional lands. United States engagement. Birds have no borders. 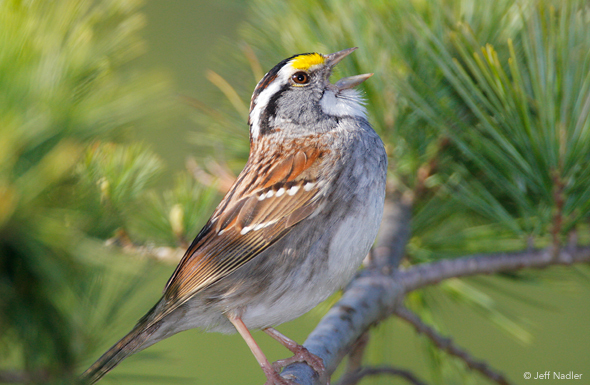 America's backyard birds are boreal birds. Canada and the U.S. must work collaboratively to protect the breeding habitat that boreal birds need to survive and thrive. Consumer choices made in the United States are driving much of the demand for the resources of the boreal forest. Nearly two-thirds of Canada's forest products exports from the boreal—including catalogues, junk mail, and tissue paper—are consumed by the U.S. In addition, the U.S. buys more oil and gas from Canada than from any other nation. Americans can play an important role in determining the future of North America's boreal forest. Along with climate change, habitat loss is pushing more and more species dangerously close to extinction. It was previously believed that protecting 10-12% of a defined ecosystem would be sufficient to preserve the majority of species that occurred there. However, modern day conservation science informs us that such targets are far too low. Today, it is believed that protecting at least 50% of these still-natural landscapes is needed to give species the best fighting chance at survival. The Canadian Boreal Conservation Framework outlines the need for protecting at least half of the boreal forest and calls for the establishment of leading-edge sustainable management practices throughout the remainder. BSI is a strong advocate for this approach, as it provides the best chance for the billions of birds present in the boreal to remain healthy and vibrant for generations to come. Some of the largest opportunities for bird-friendly conservation exist in the Canadian Boreal Forest. Ranging from First Nations-led land use plans to boreal-specific 50/50 planning initiatives to new national parks, a variety of proposed protected areas are currently being considered throughout the boreal forest. We highlight a few of these on our conservation spotlights page. Nothing makes boreal birds more happy than finding out some of their habitat has been protected from development. 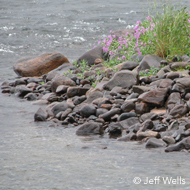 Luckily for them, many parts of the boreal have become protected over the past decade. 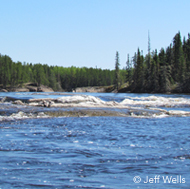 Get a sampling of some recent boreal forest conservation success on our successes page. An estimated 12% of the species' North American population breeds within the Boreal Forest.